Our comprehensive Asset Management solution looks at common challenges from aging assets and loss in maintenance knowedge/capability to reduced maintenance budget and increasing asset complexity to help youachieve the greatest return. Our maintenance approach is one that focuses on reducing energy consumption. Our comprehensive solutions improve energy efficiency while ensuring a stable and environmentally friendly O&M. In measuring energy efficiency we can visualize present and future energy consumption to prepare a precise and effective maintenance plan. 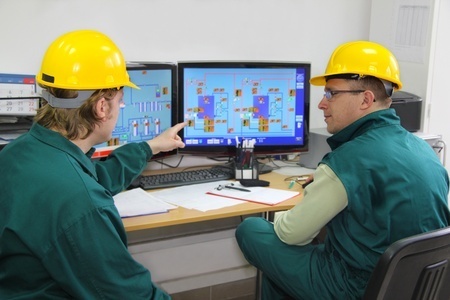 A More Efficient Maintenance Approach Using Field Digital Technology: Visualize field device and process interface conditions, Maximize use of field digital information, Identify targets and establish an efficient maintenance workflow.